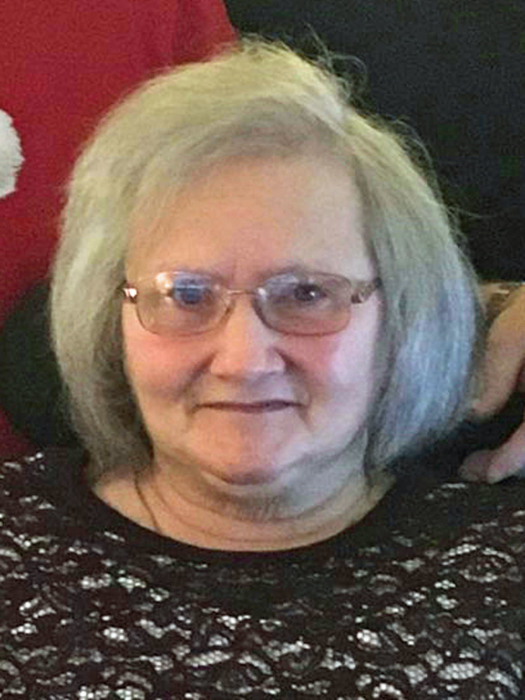 Sue A Durst (nee Oseland), 69, passed away August 29, 2018. Sue was born March 5, 1949 in Akron, Ohio to Richard and Sara Oseland. She graduated from Kenmore High School in 1967 and attended Park United Methodist Church. Her joy was shopping for her grandchildren during Christmas time and finding that special gift for each of them. Her passion was for her husband, children, grandchildren, great-grandchildren and loved her family above all. Sue was preceded in death by her mother, Sara; sister, Patty Wykoff and uncle, Bill Paxton. She is survived by her husband of 34 years, Jerry; children, Jim (Shanan) Painter, Tracy (John) Root, Joe Durst, Carrie (Vince) Franjesevic; grandchildren, Kahlib (Jessica), Schae, Jimmie, Jessica (Eric), Frankie, Jahred, Drake, Nick, Andrew, Adam (Grace); great-grandchildren, Evan, Tim, Paige; father, Richard Oseland; brother-in-law, “Chip”; nephews, Chris, Mat, Jon, Tony; and special friend, Charlotte Kidney. Friends may call at Bacher Funeral Home, 3326 Manchester Rd., Akron on Tuesday, September 4, 2018 from 11 to 1 p.m. with funeral services beginning at 1 p.m., Pastor Stephen Partridge officiating. Interment Greenlawn Memorial Park. In lieu of flowers donations may be made to Alzheimer’s Research in memory of Sue.